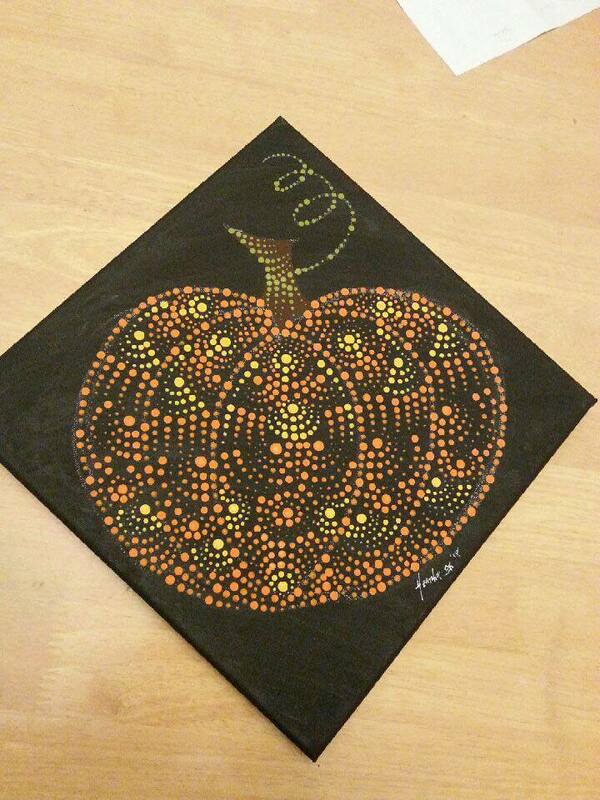 Save the date for a fun night out to create your own beautiful pumpkin mandala dot painting. 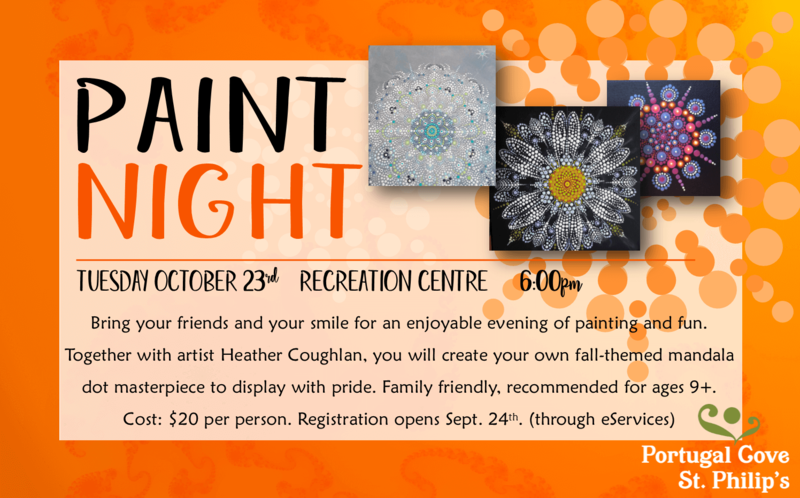 Join artist Heather Coughlan at the PCSP Recreation Centre on October 23rd at 6:00pm. Registration open here through eServices. Registration fee of $20.00 includes all supplies.